TravelAire Service has been providing Executive Aircraft Charter and Aero Medical Services regionally and nationally since 1984. Our modern fleet of fixed wing turbo and jet engine aircraft are matched and custom tailored to your specific operational needs by an expert staff of highly trained, dedicated, customer service oriented personnel. 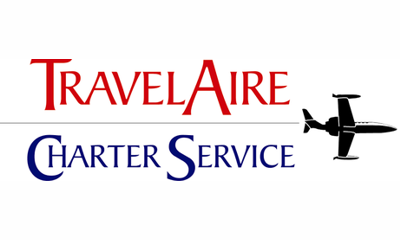 The people at TravelAire Service take great pride in offering the safest, most economical, on-time air charter services our industry has to offer. 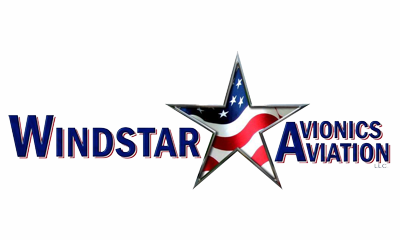 Our employees and aircraft are held to the highest possible standards, and we exceed every recommended FAA safety standard.